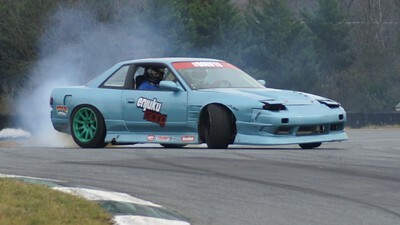 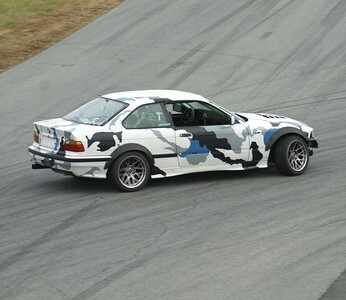 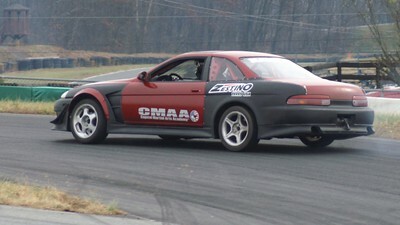 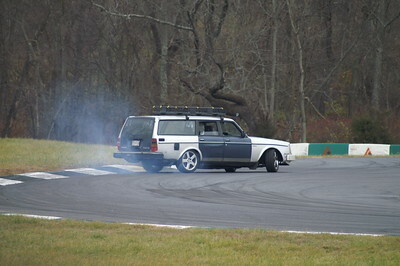 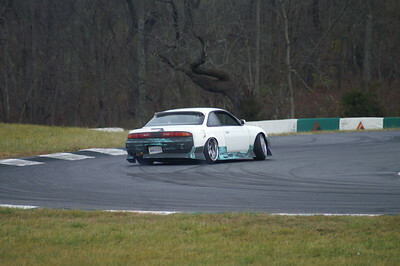 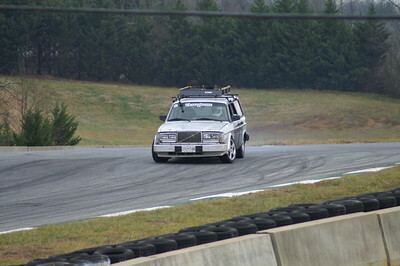 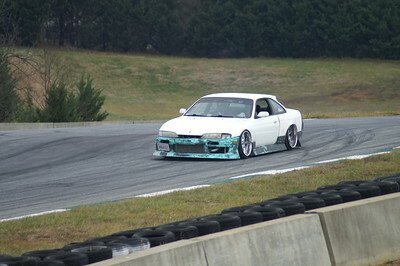 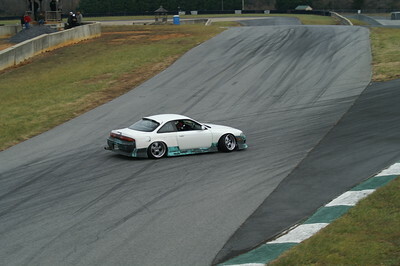 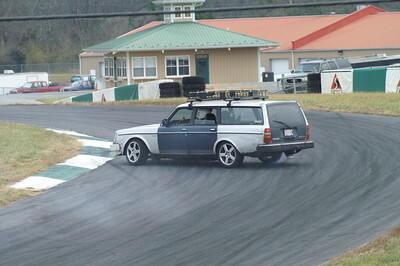 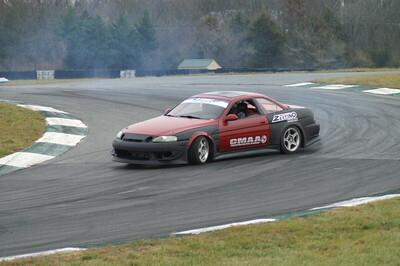 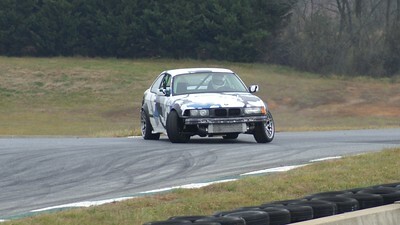 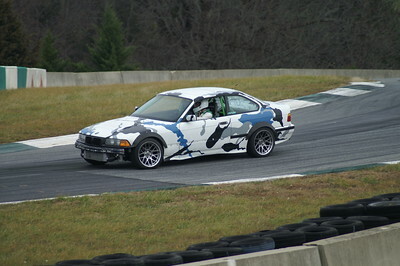 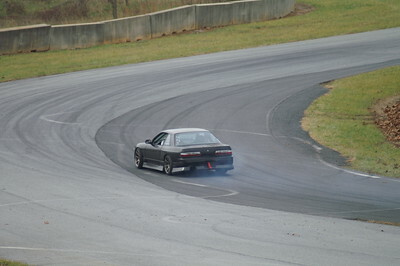 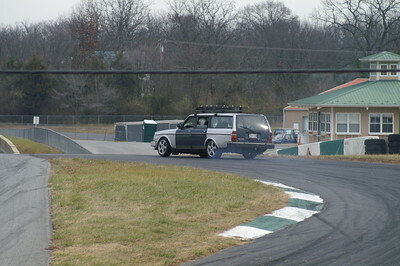 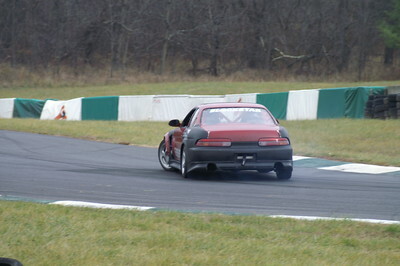 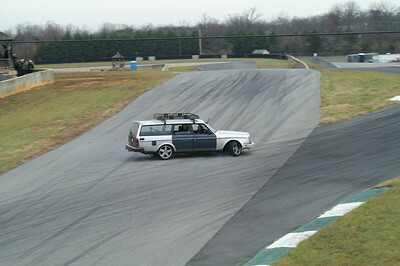 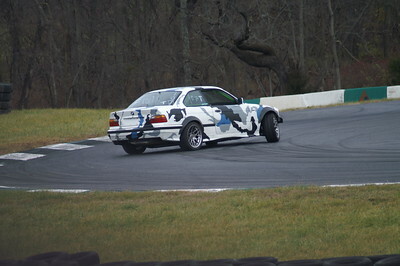 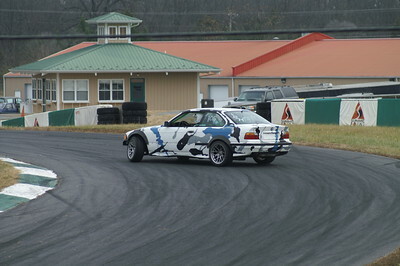 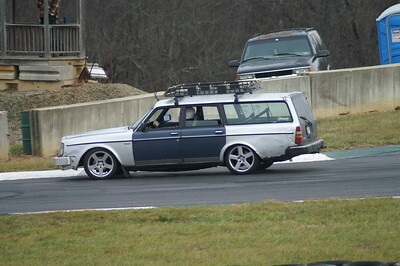 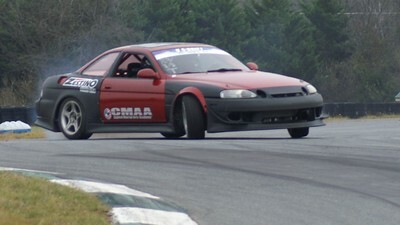 Last drift event at Summit Point Motorsports Park this year. 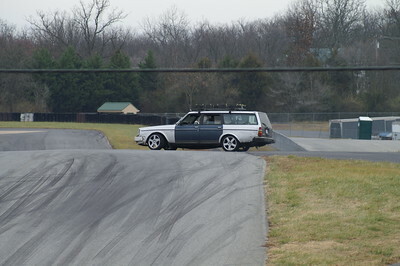 Pictures taken with the Konica Minolta Dynax 5D. 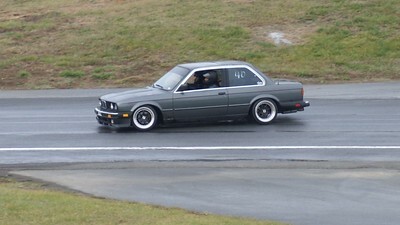 If you are interested in any of the photos, please contact braddgriffin@gmail.com.